On the 17th November 2016, children and staff at a Durban based preschool received an early Christmas gift from Ethekwini Hospital and Heart Centre. “We were so humbled by an incredibly generous donation that was made to the school by Ethekwini Hospital towards our mobile library. The R10 000 they donated along with the money raised at our first ever Christmas market will go a long way towards being able to build the library and purchase the educational books we have identified for the school,” enthused Little Treasures School Principal, Kerry Janke. The recent Christmas market held at the Little Treasures school in aid of fundraising for a mobile library and other needed equipment for the community based preschool was a resounding success. 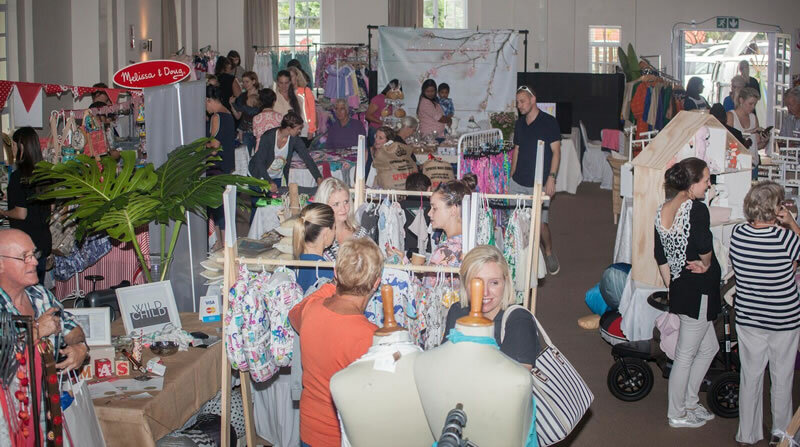 Not only did the first-ever market raise over R28 000 from the well-attended one day event for the school, but it also successfully promoted small local businesses who claimed it was the most enjoyable and profitable market they had participated in this year, and turned over R400 000 sales on the day. “We were thrilled to hear how well the vendors did who participated in our Little Treasures Christmas Market. We also received wonderful feedback from people who attended the market about the gorgeous quality and variety of goods and services on offer from the 60 vendors that participated. It just goes to show how rich the talent and creativity is in Durban and we are always proud to support local business. It was also a wonderful experience to see the community turnout, and the atmosphere on the day was one of togetherness and family,” stated Janke. Janke added that the market wouldn’t have been possible without the help of the church and school staff and a small group of very dedicated and organized moms at the school who put so much time and effort into planning and putting the entire event together. Little Treasures is part of Gateway Church and is a non-profit entity, with all major corporate sponsorship going through the NPO – Meeting the Needs Foundation. 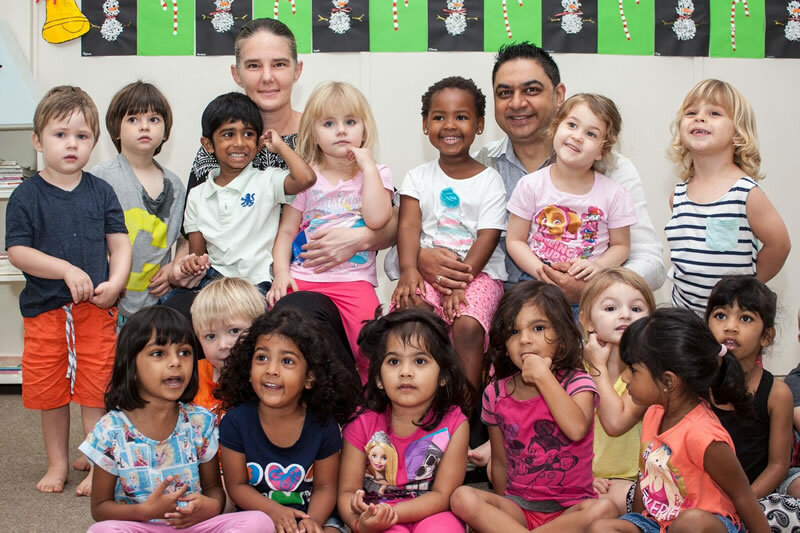 The school caters for children between the ages of 18 months and 4 years old from the surrounding Mount Edgecombe, Umhlanga and Phoenix community. It is the only one of its kind in the area, and offers top educational standards through its small classes, highly qualified teachers and innovative child centered learning approach. According to Janke, their aim is to offer the children who attend the school a stimulating, loving, fun environment to learn and grow in. “Being a non-profit and providing realistically affordable pricing for top quality education means we need to look for corporate sponsorship and parent fundraising support to achieve our goals – this market was one of the highlights of the year, and I would like to thank the community, vendors, staff, and the incredible team of moms who helped to make the day such a resounding success,” concluded Janke.